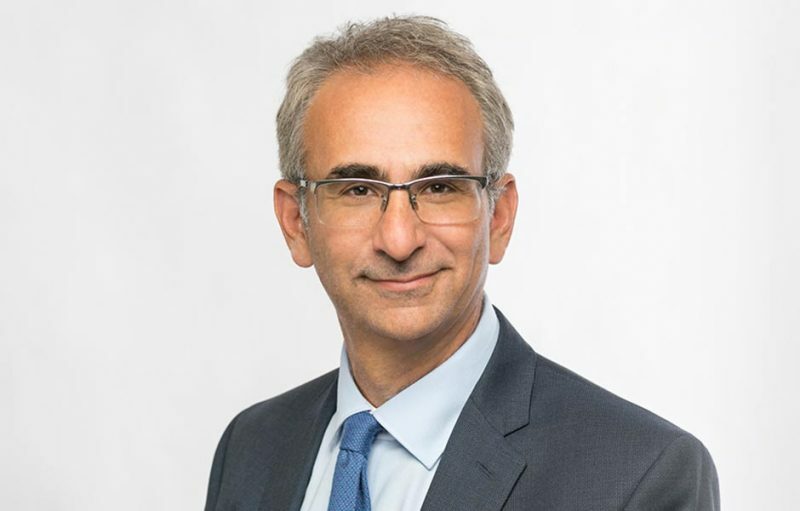 Dr. Sobel was named associate executive director for The Permanente Medical Group in 2018 and has accountability for performance improvement, performance management, strategic capital, occupational medicine, ventures and innovation. 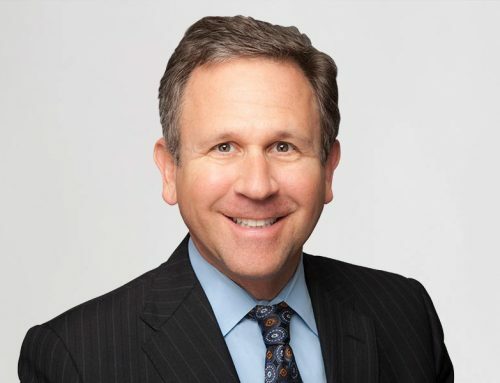 Dr. Sobel, who joined TPMG in 1998 as a cardiologist, has held several leadership roles during his tenure with TPMG, including chief of Cardiology at KP Walnut Creek, chair of the chiefs of Cardiology, and associate physician-in-chief (APIC) for performance improvement and medical subspecialties for the Diablo Service Area (DSA). 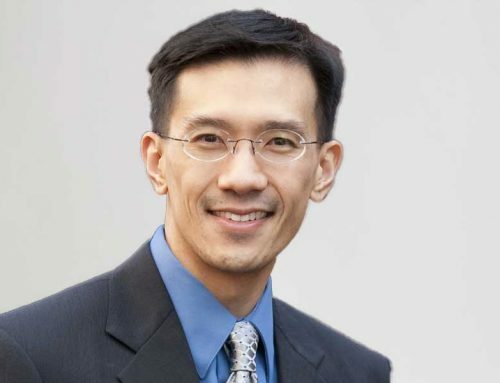 It was in his role as APIC with the DSA where he earned a 2017 Cecil Cutting Leadership Award from TPMG, in recognition of his work across disciplines to engage physicians and staff to improve patient care and service. Dr. Sobel has a passion for performance and engagement, and he helped develop the Performance Improvement/Toyota “Lean Manufacturing” Production System in the Diablo Service Area (DSA). This approach has helped to further engage and empower TPMG physicians and staff to improve quality and provide exceptional care experiences for our patients. 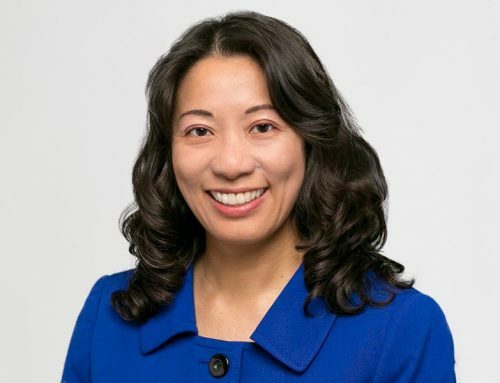 Dr. Sobel also established the Cardiac Systems Strategy Group, a solutions-oriented multidisciplinary team designed to support local implementation of the cardiac chiefs group’s recommendations, which ultimately improved quality and access to care across Kaiser Permanente Northern California. 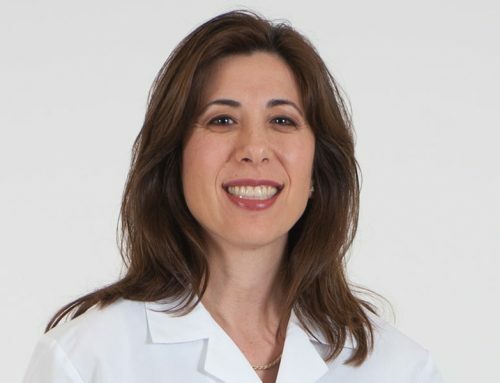 Board certified in cardiovascular disease, Dr. Sobel studied at the University of Michigan’s Integrated Premedical-Medical School Program, earning degrees in Medicine and Political Science. 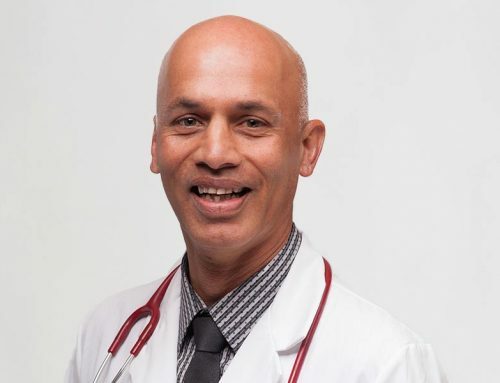 He did his residency training in internal medicine at the University of California, Los Angeles, and then completed his fellowship training in cardiology at the University of California, San Diego.